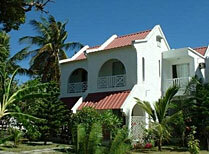 A small, friendly boutique hotel near Grand Baie. 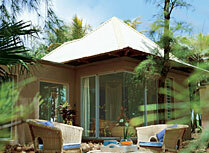 Luxury rooms and a quiet location. 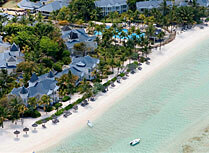 Belle Mare Plage is on a stunning 2 kilometre beach on the east coast blending Mauritian design with contemporary styling. 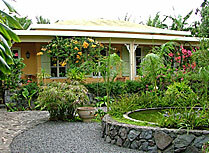 A gorgeous owner-run guest house on Rodrigues with fantastic home-cooked food and pretty gardens. 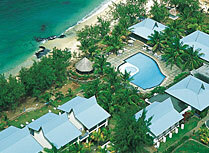 Cotton Bay Hotel is located on one the finest beaches on Rodrigues. 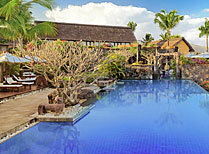 A wide variety of watersports and other activities are available. 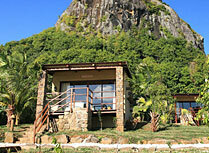 La Hacienda is a collection of 4 self-contained guest houses on Lion Mountain above Old Grand Port, with wonderful mountain and sea views. 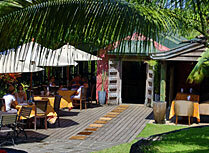 A small boutique hotel in a beautiful location at the Black River Gorges National Park in southwest Mauritius. 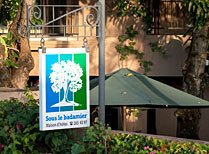 A small guest house with restaurant, just a 10 minute drive from the airport. 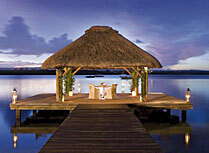 A luxury hotel set on the Belle Mare Peninsula, bounded by a sheltered lagoon on one side and the Indian Ocean on the other. 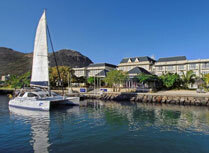 Le Suffren Hotel is in the trendy Le Caudan Waterfront part of Port Louis, comfortable and ideally located. 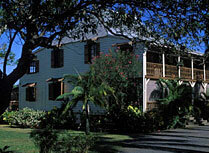 Le Telfair is set in the grounds of a former sugar plantation and offers spacious accommodation and excellent service. 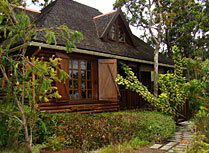 A gorgeous setting in the forests of southern Mauritius in cosy rooms with good facilities. 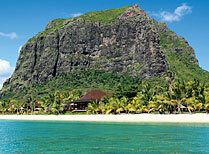 A luxury hotel on the west coast at the foot of La Morne. 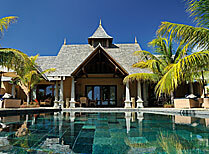 Maradiva Villas offers all suite accommodation in a stunning setting on the west coast of Mauritius. 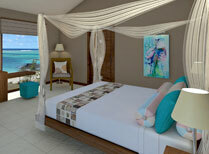 The perfect spot for relaxation or activity, the choice is yours. 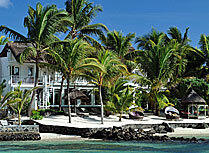 Ocean Villas is an attractive hotel set in tropical gardens with its own private beach and within walking distance of the town of Grand Baie. 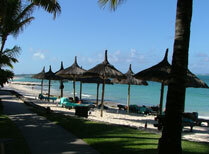 Preskil Beach Resort offers a Mauritian welcome on a private peninsula in the south of the island. 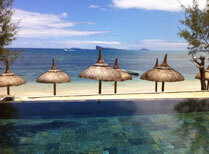 Shanti Maurice promises a relaxing and revitalising stay in a peaceful beachfront location in the south of the island of Mauritius. 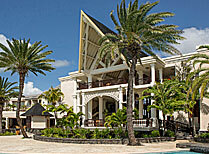 Sous le Badamier is lovely guest house with just 12 guest rooms near Grand Baie. 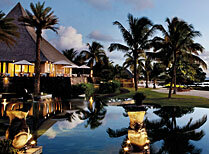 The Residence is a luxury hotel on the east coast of Mauritius combining first class service and excellent facilities.